First published in 1992 and now available only from the University of New Mexico Press, this is a firsthand account of life at a famous archaeological ruin. 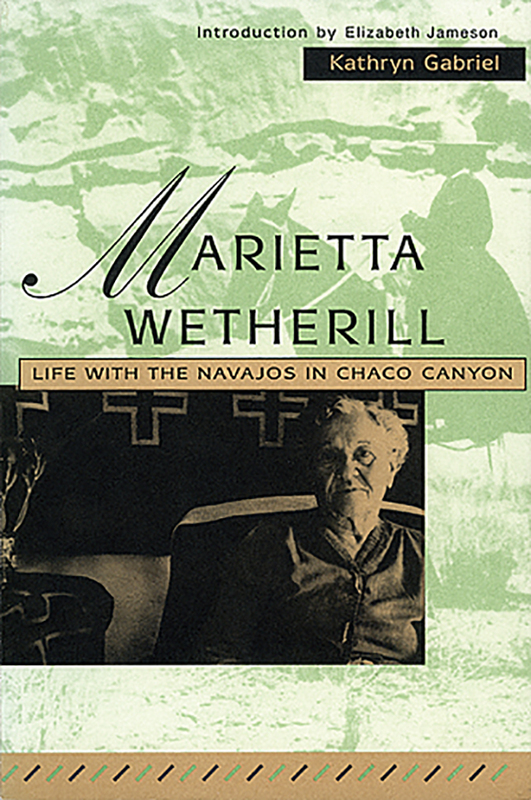 Married to Richard Wetherill, the rancher and amateur archaeologist who ran a trading post in Chaco Canyon from 1896 until he was murdered by a Navajo in 1910, Marietta Wetherill got to know her Navajo neighbors as intimately as an Anglo could. While Richard was excavating at Pueblo Bonito, Marietta managed the trading post. She befriended a singer who adopted her into his clan and gave her a close-up view of Navajo medicine and religion.